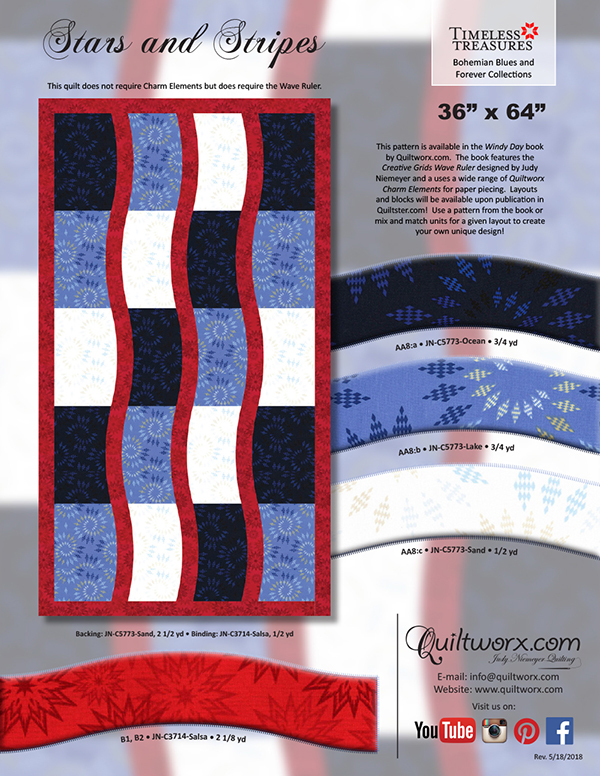 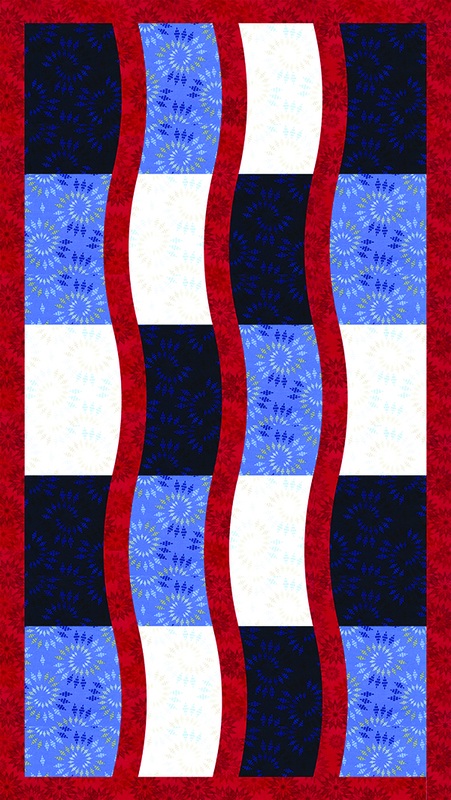 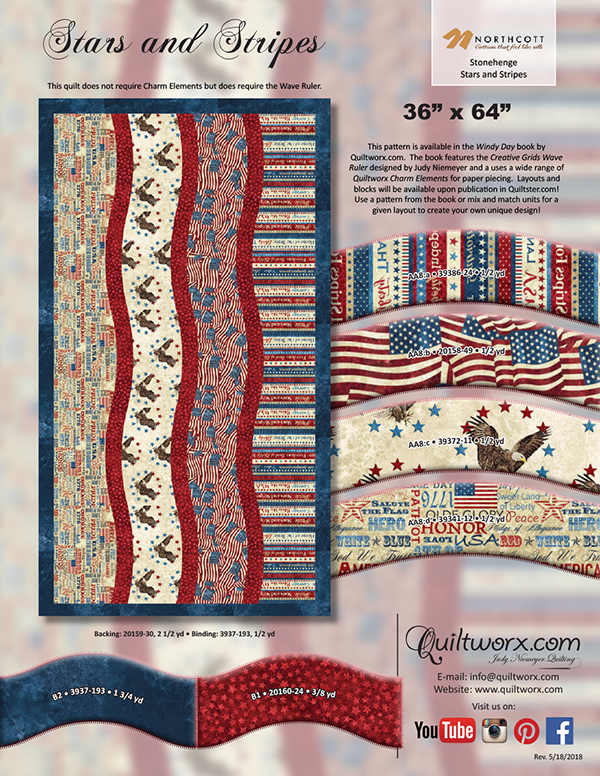 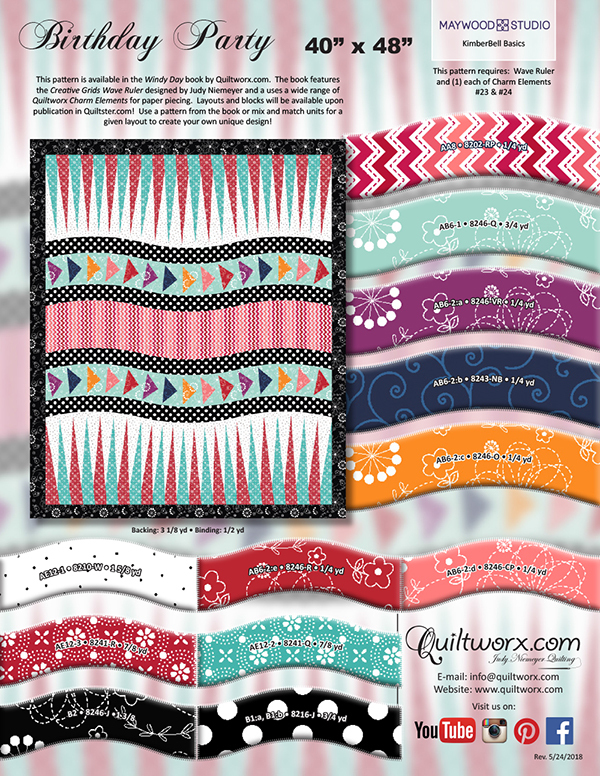 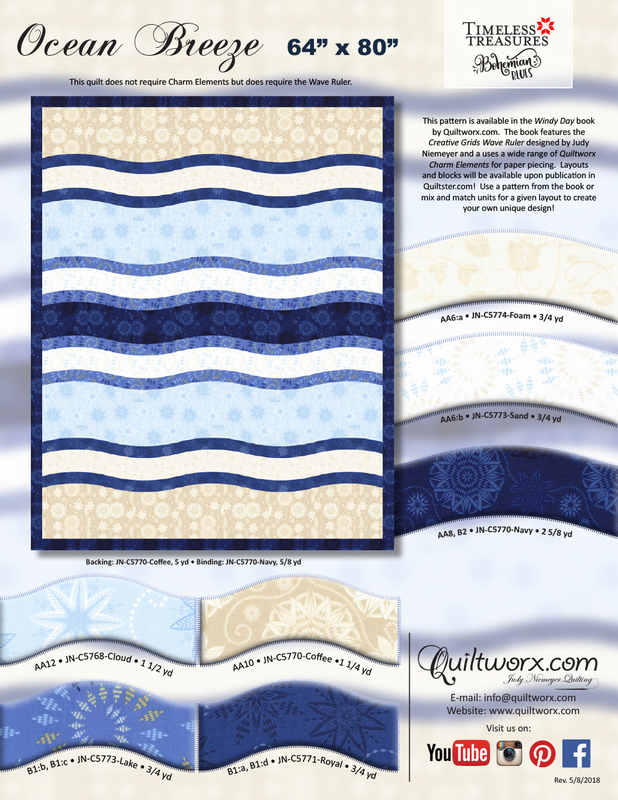 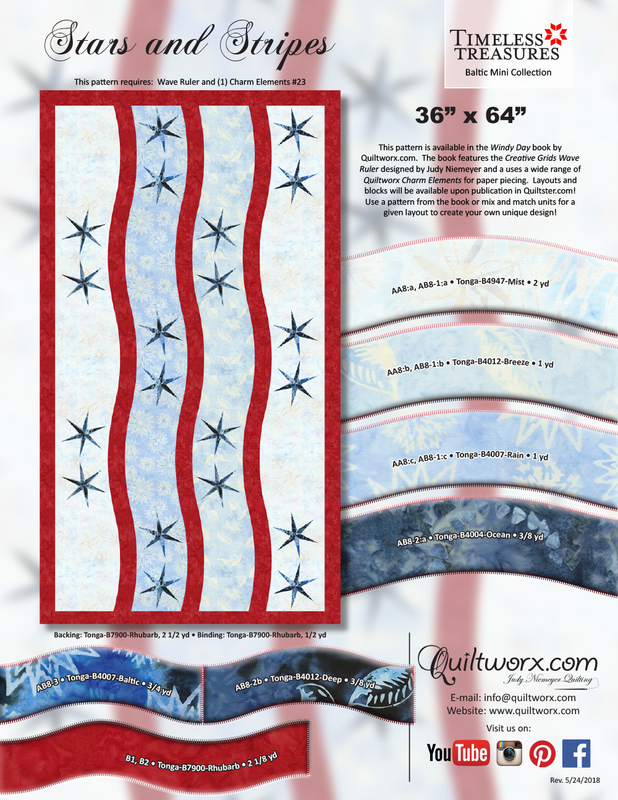 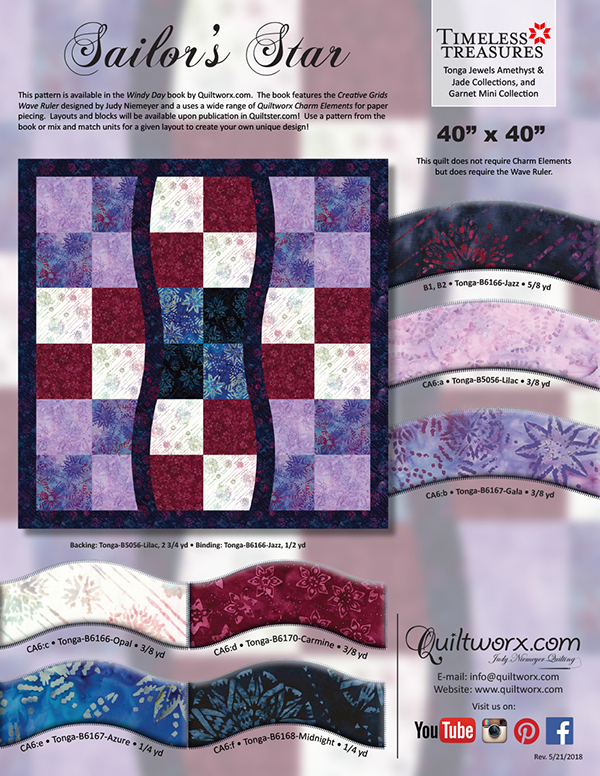 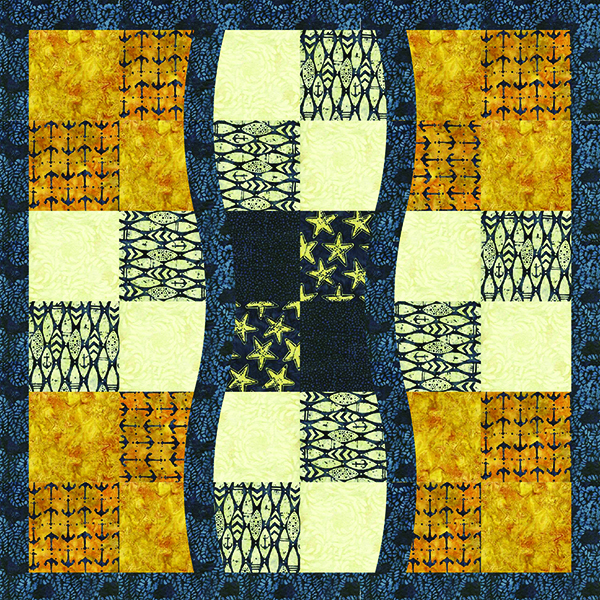 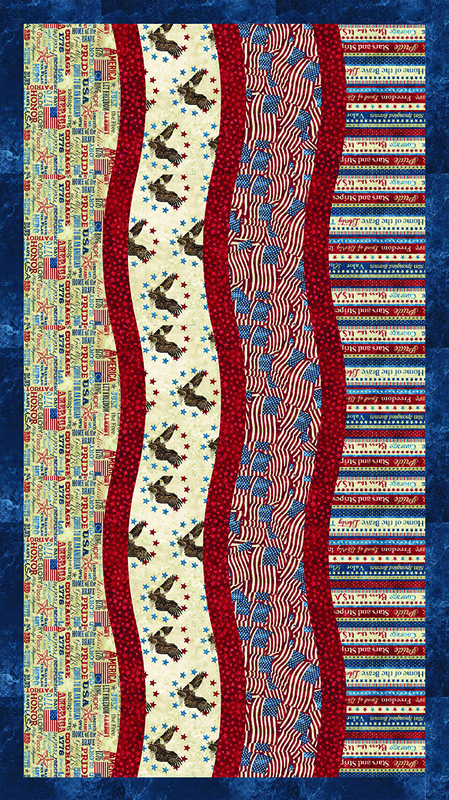 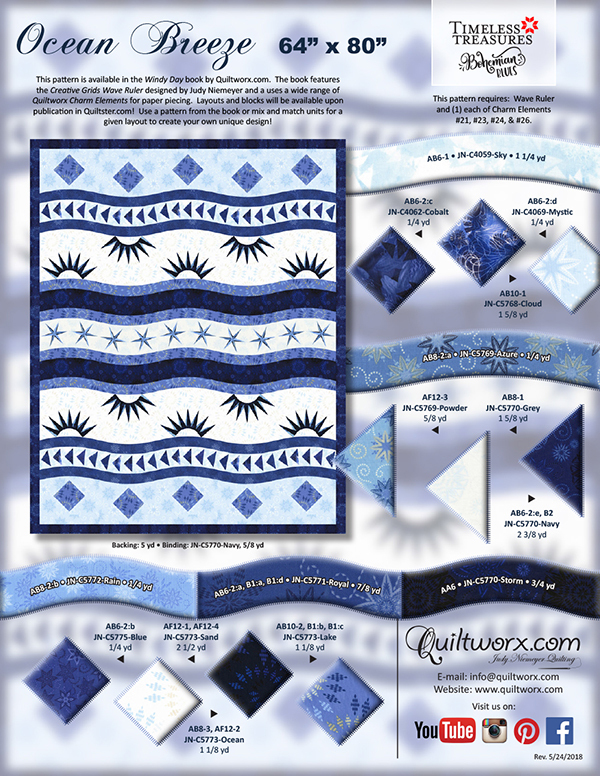 The Windy Day book features six layouts ranging from a small wall quilt to quilts large enough for a twin size bed. 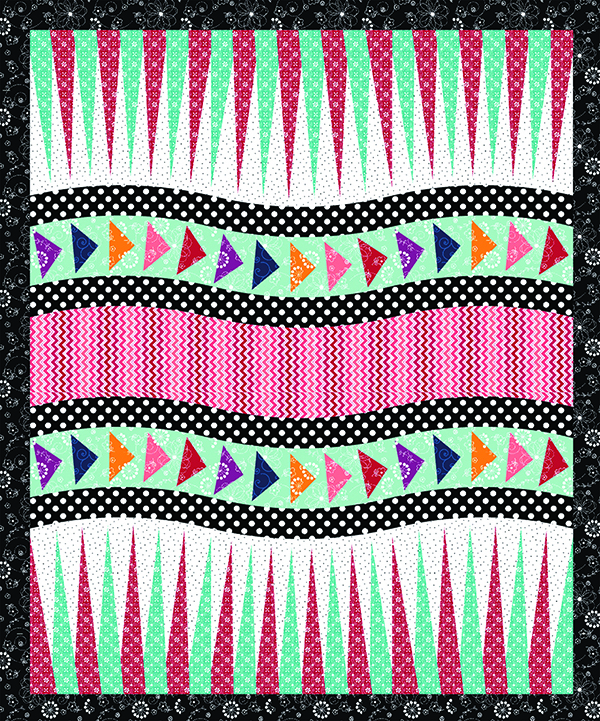 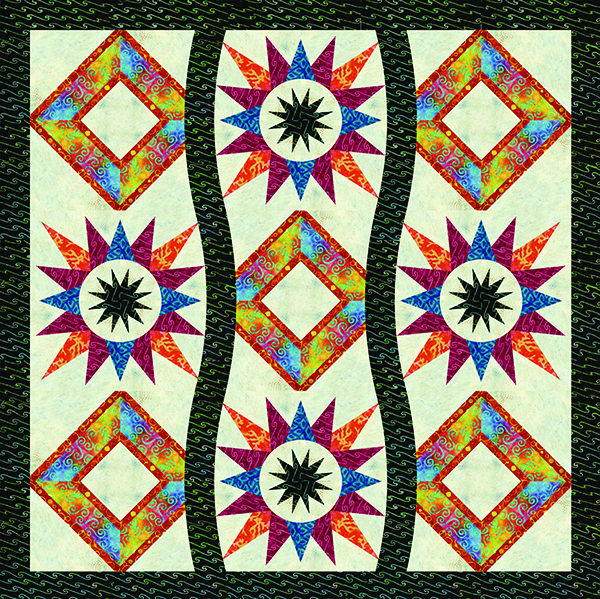 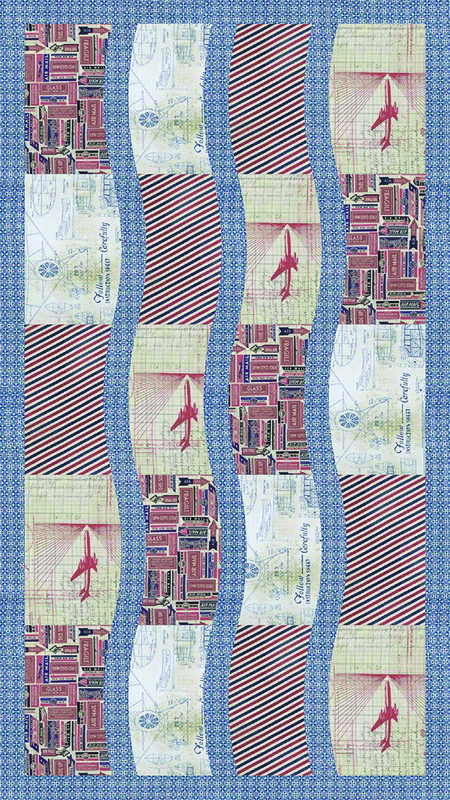 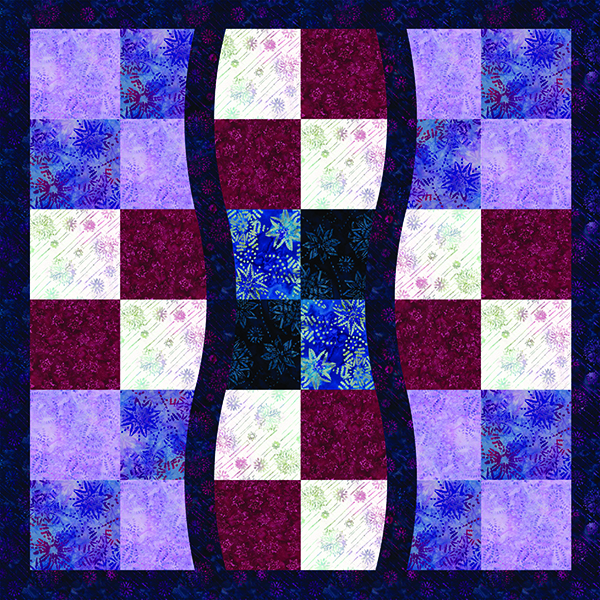 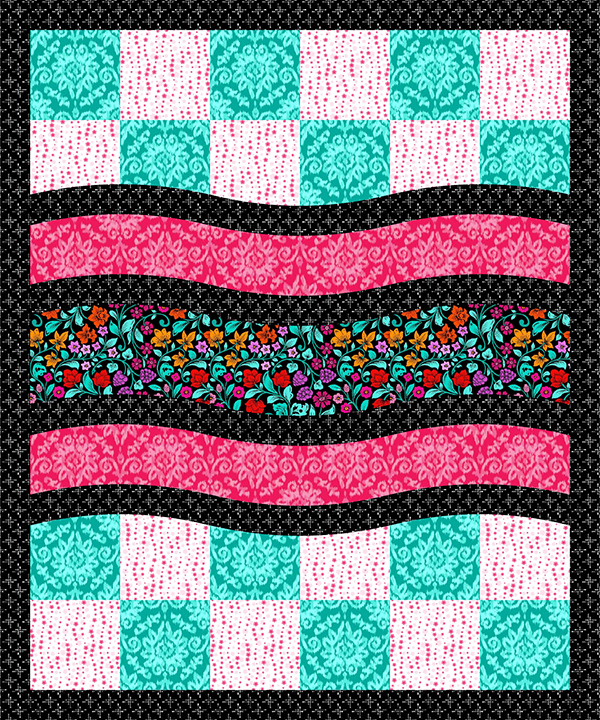 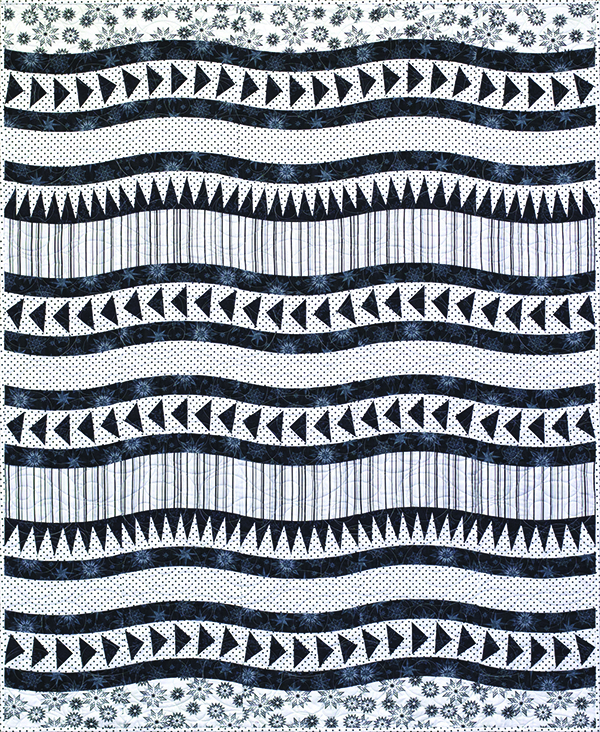 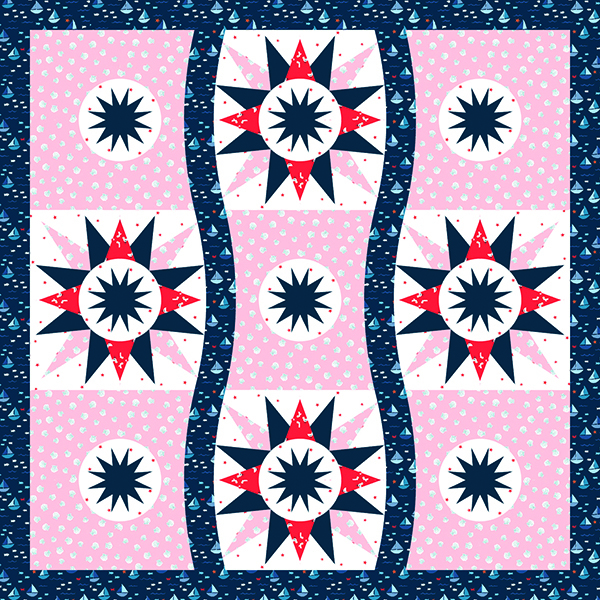 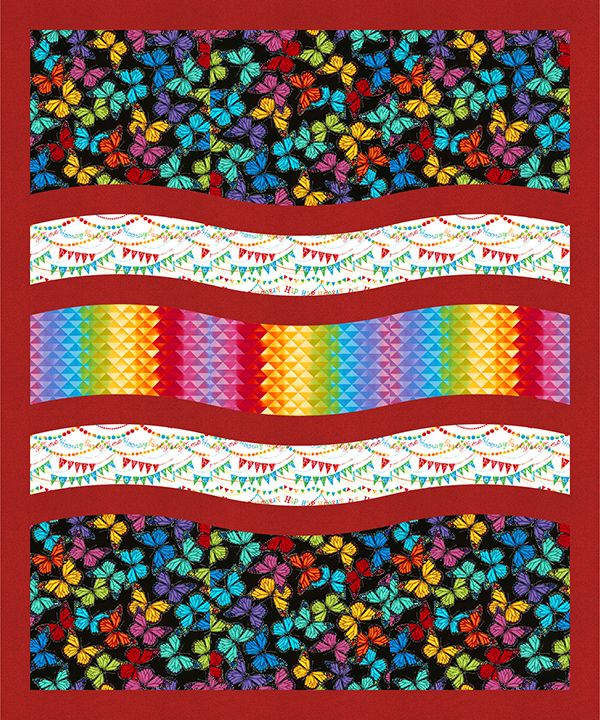 Complete these layouts using your favorite fabrics, or add paper pieced Charm Elements published by Quiltworx.com to achieve a fun quilt layout perfect for nearly every occasion! 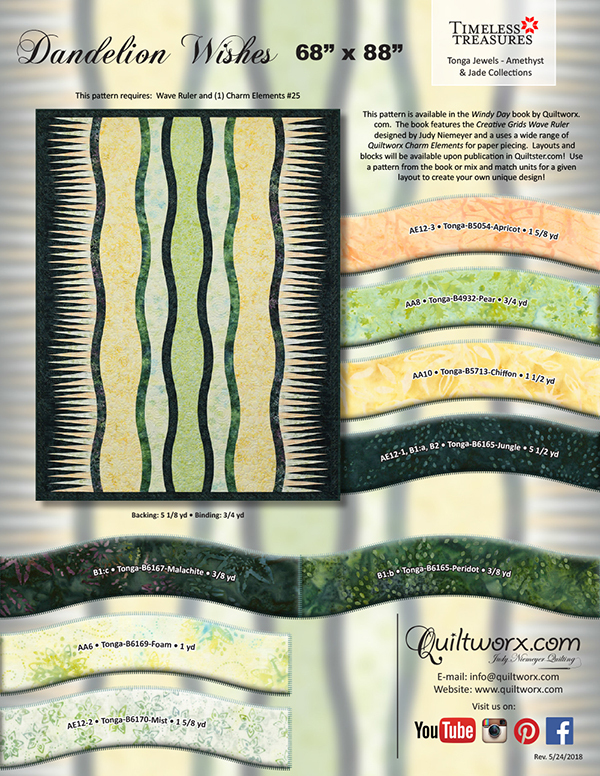 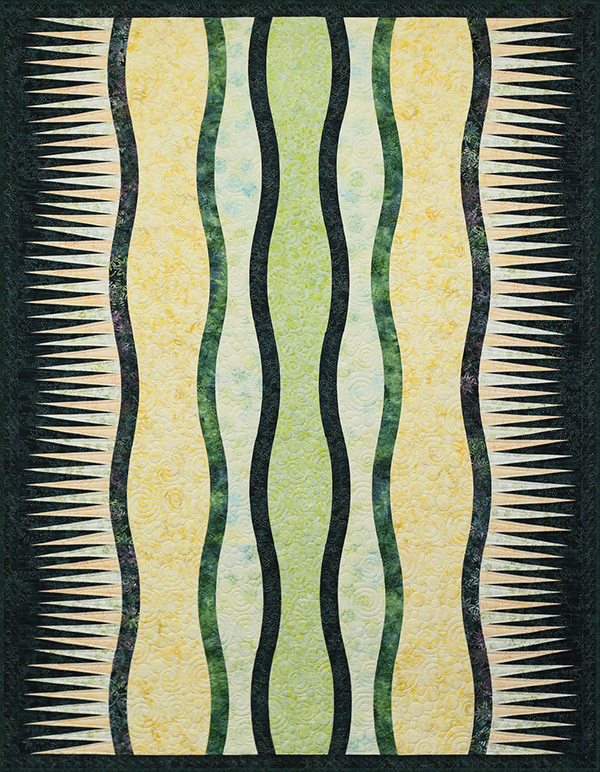 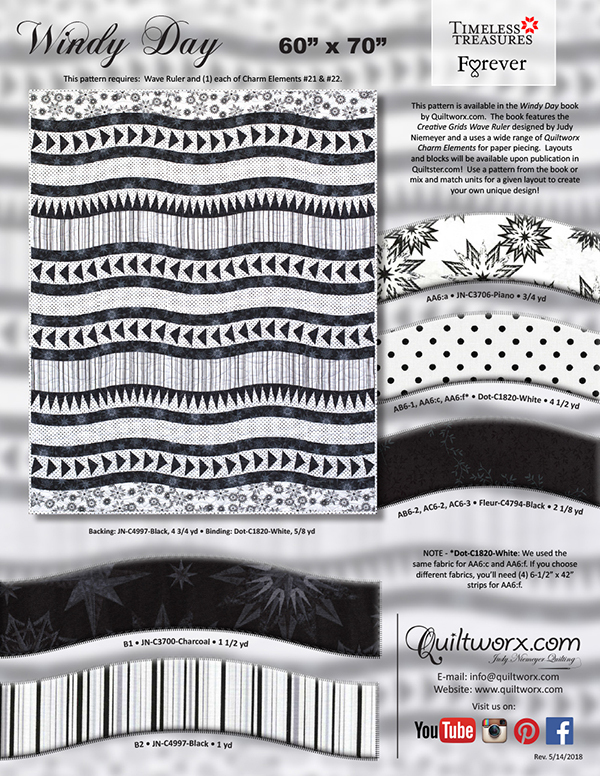 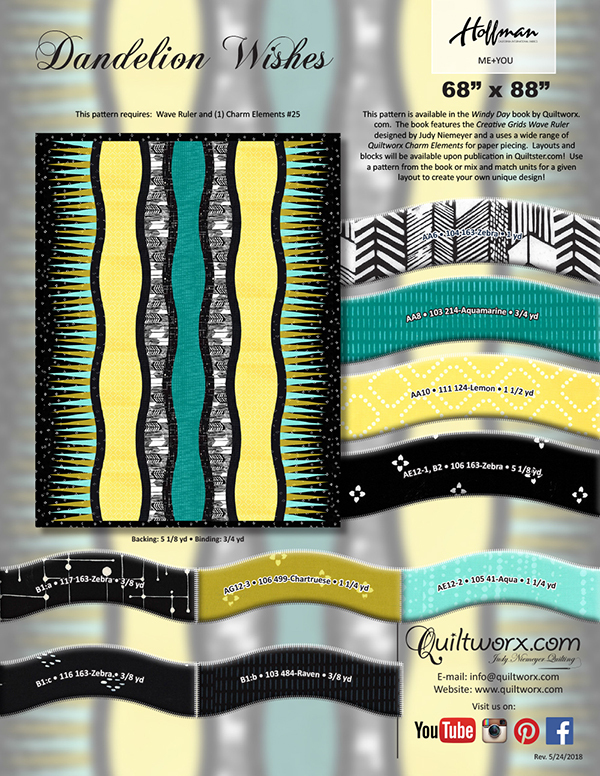 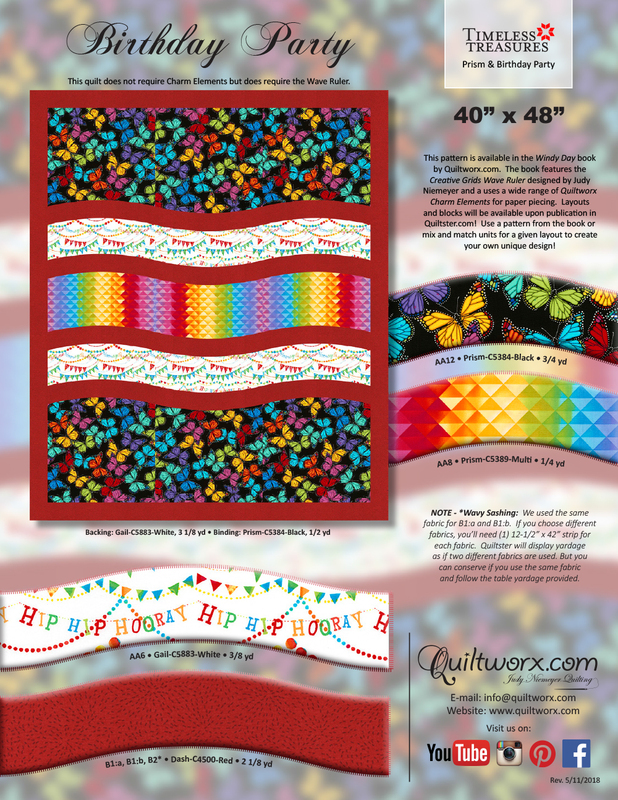 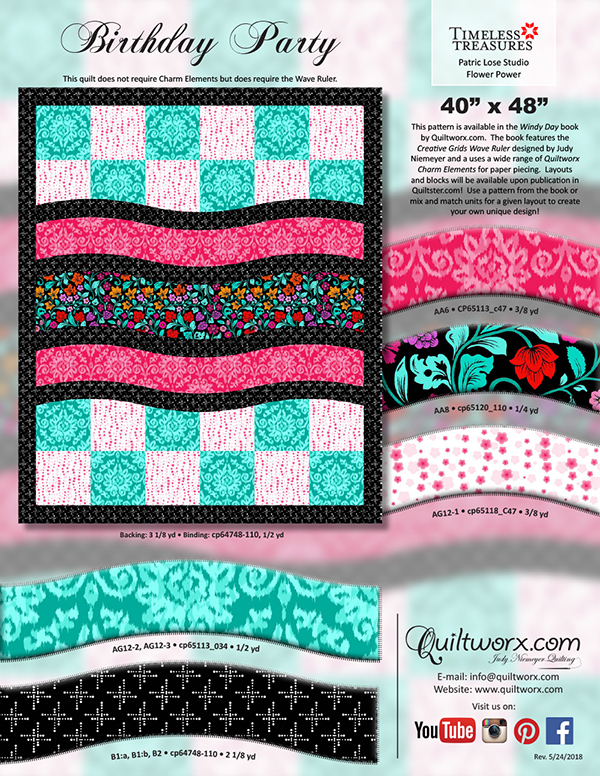 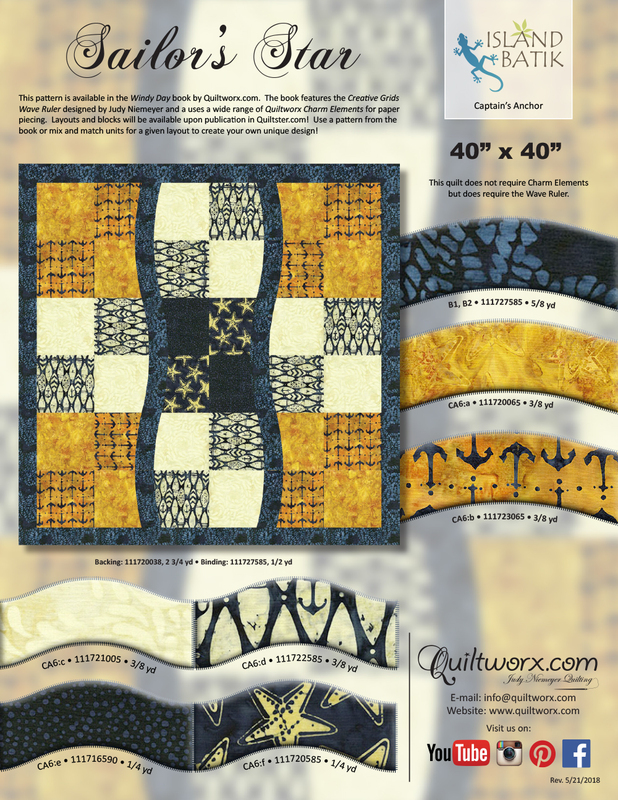 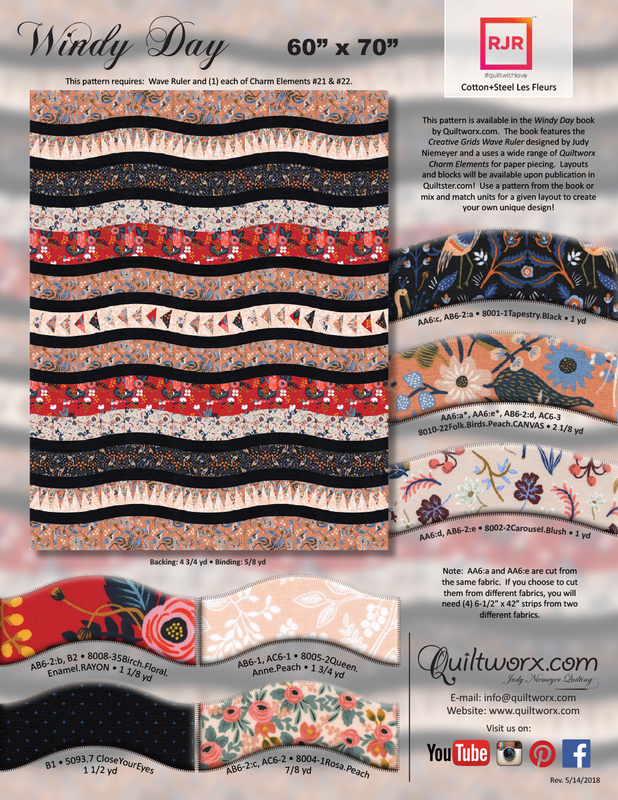 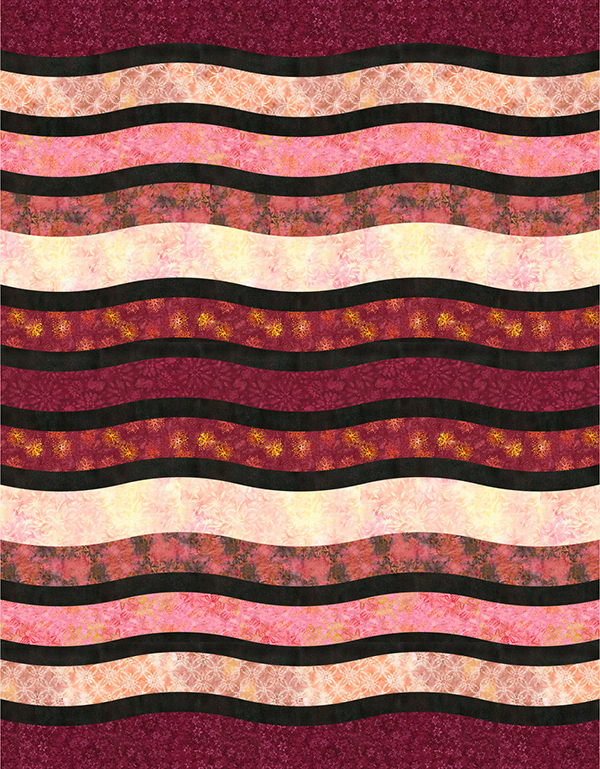 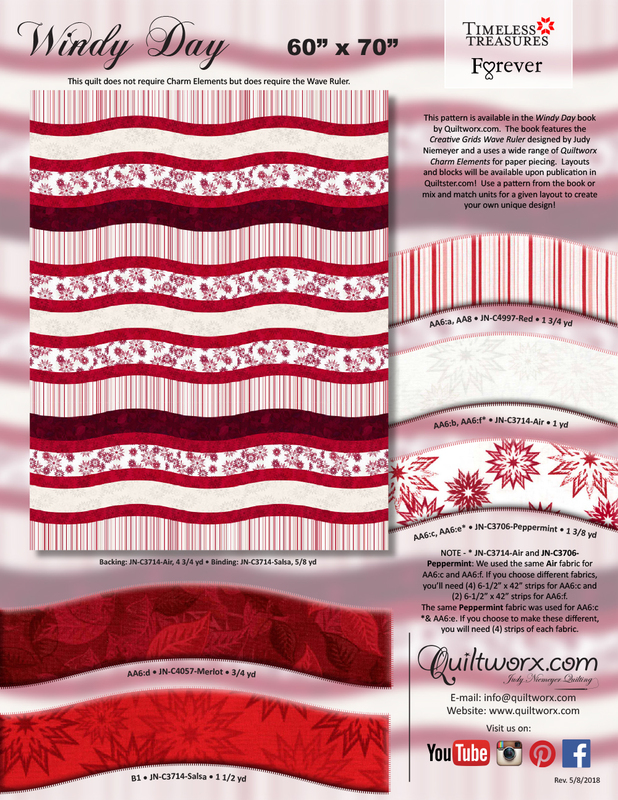 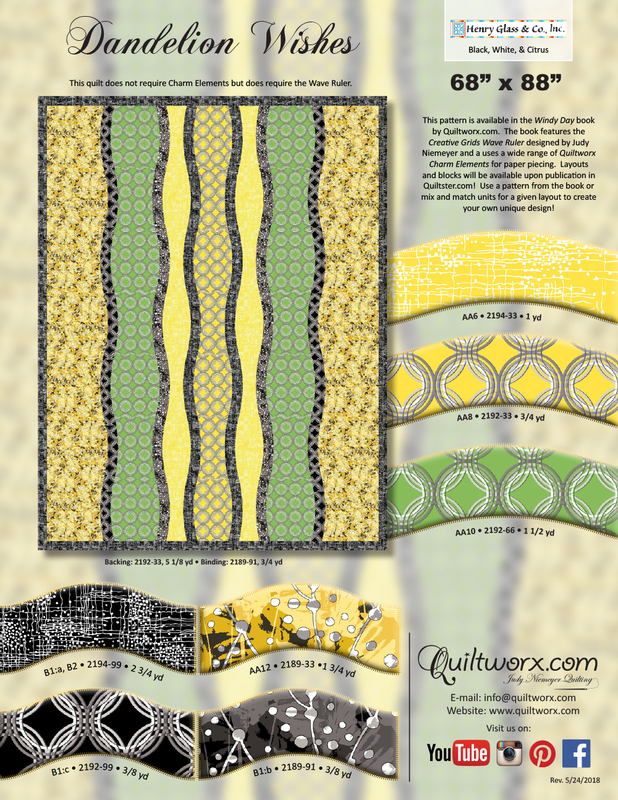 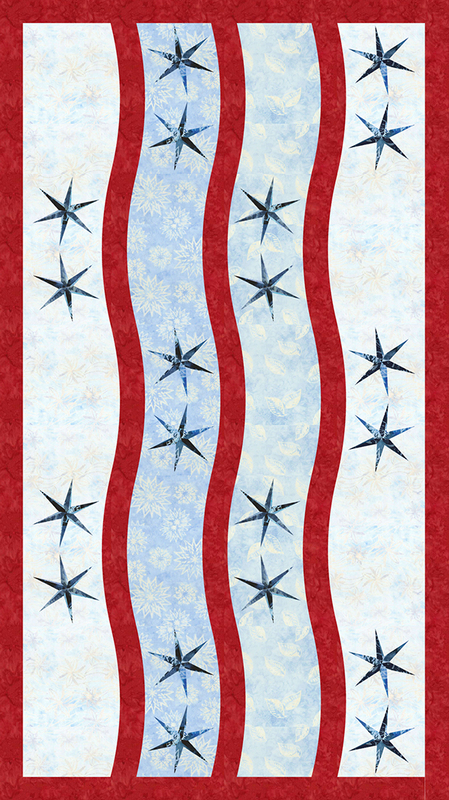 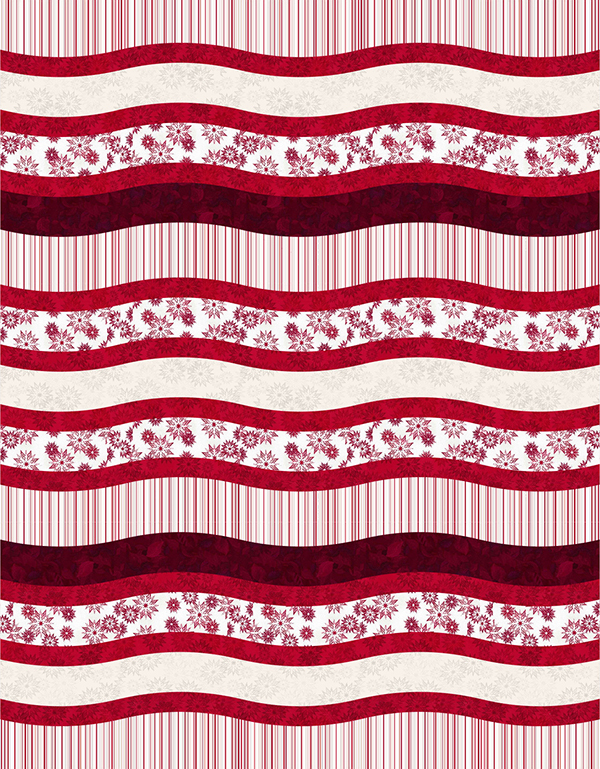 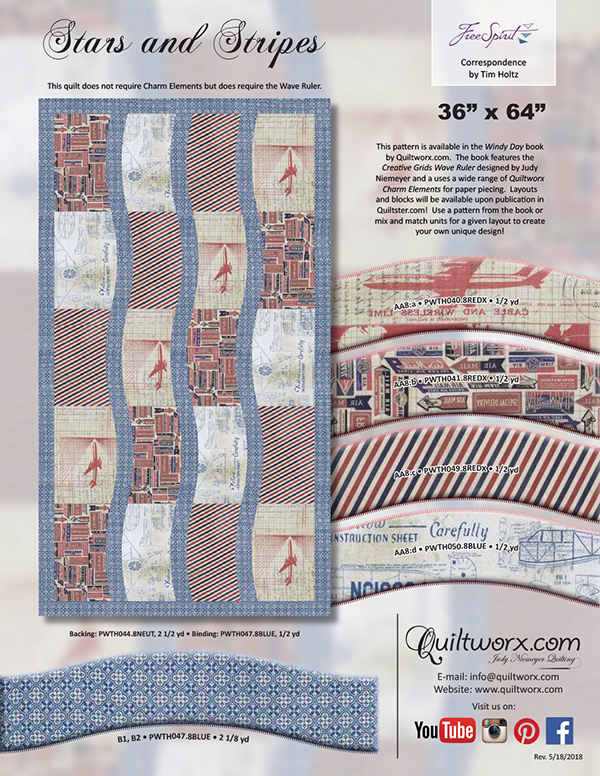 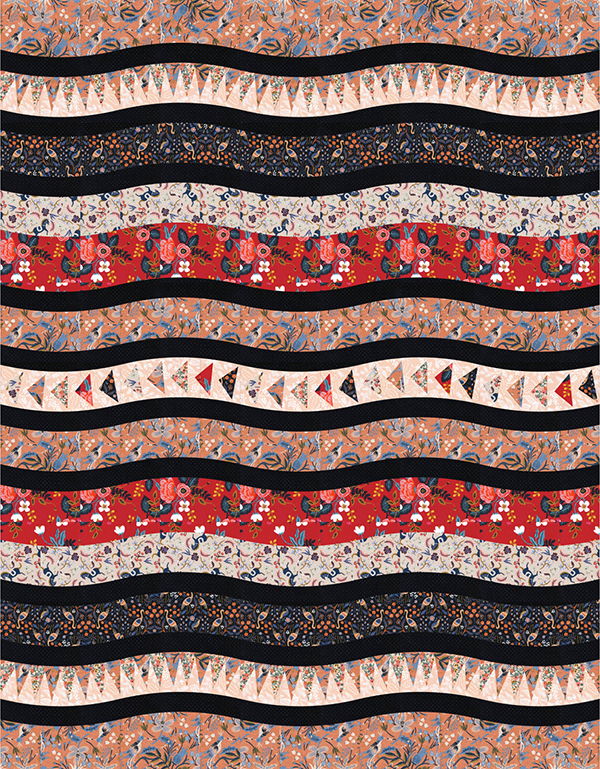 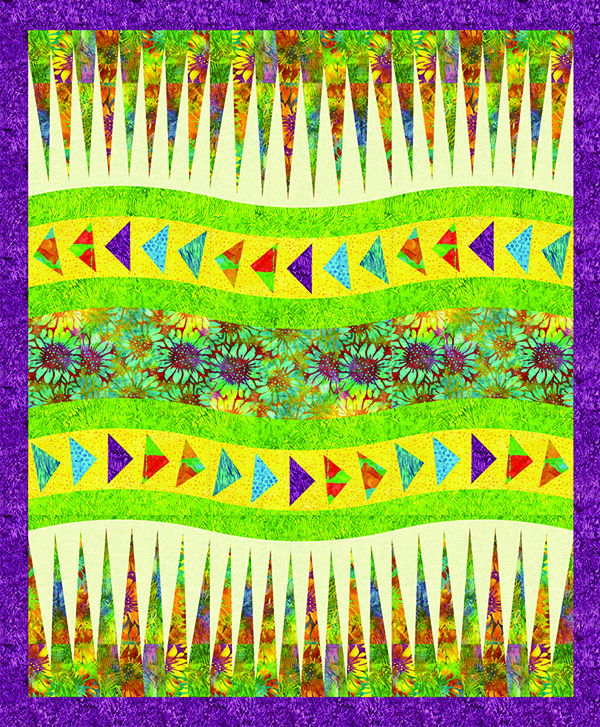 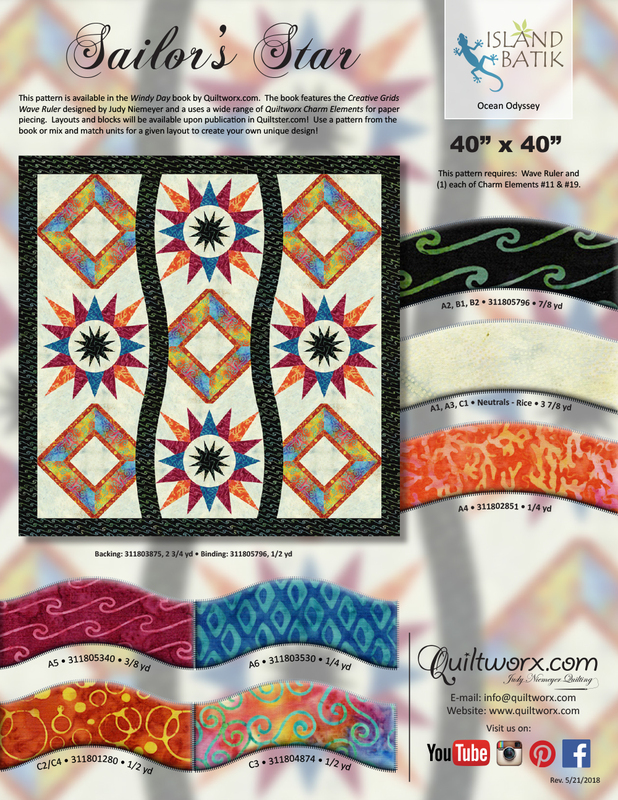 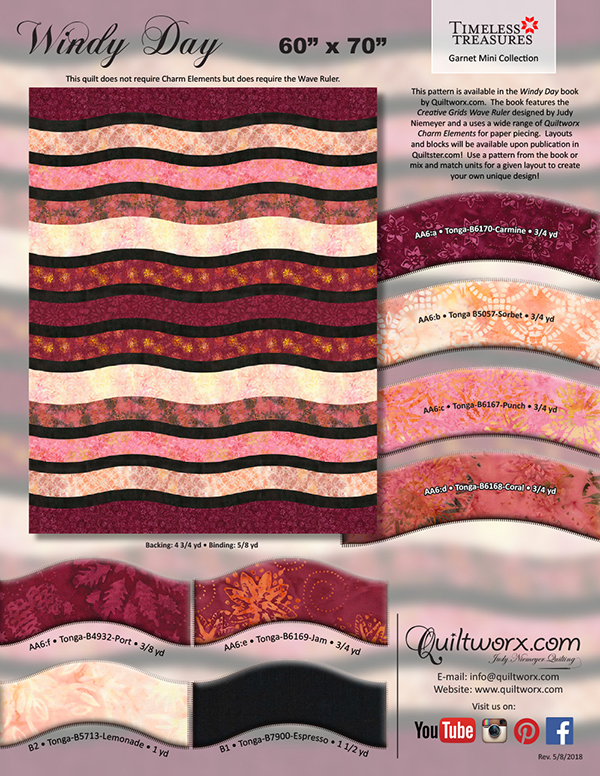 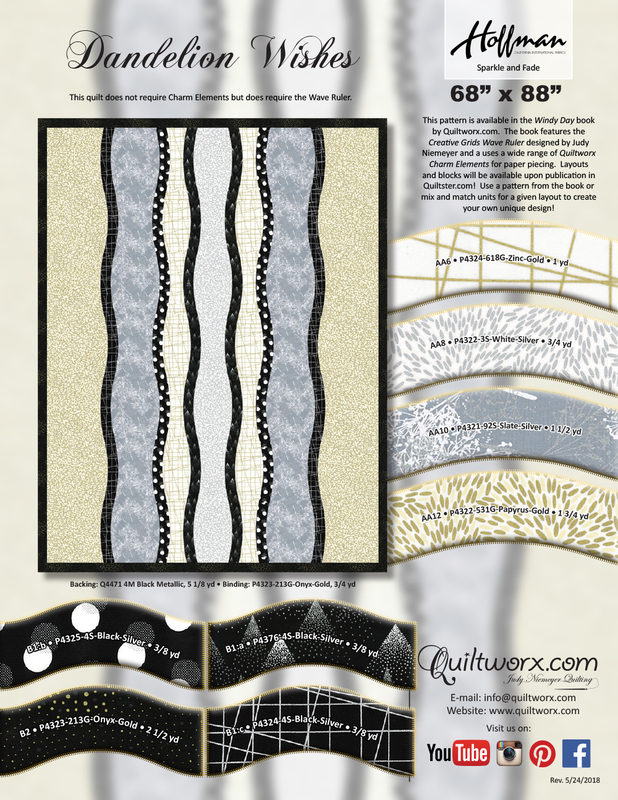 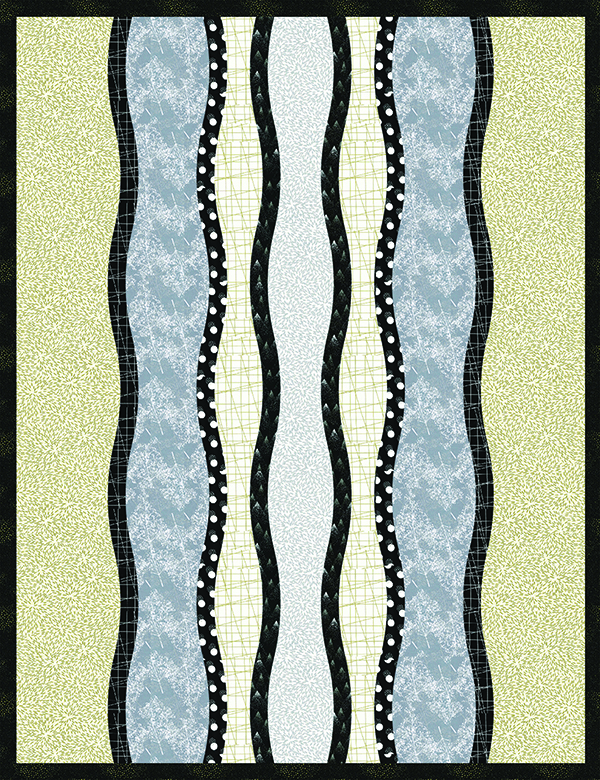 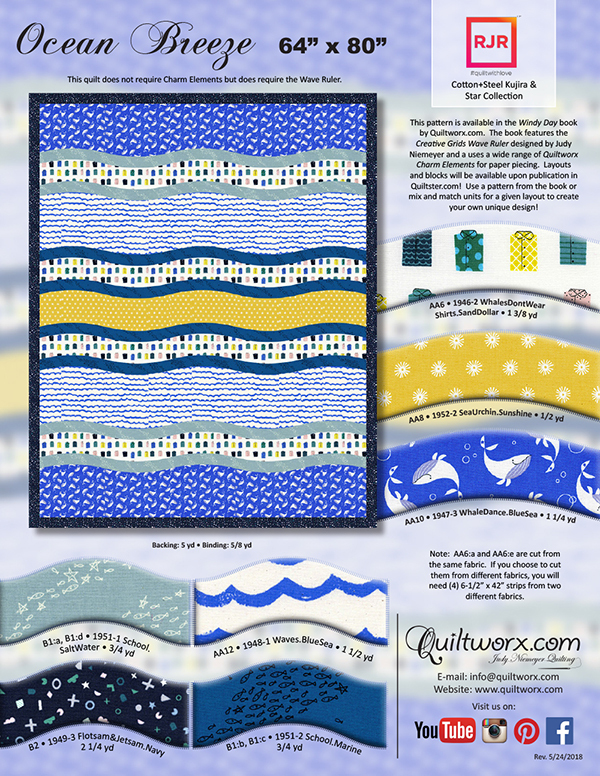 Please note: The Windy Day book was published in Quiltster. 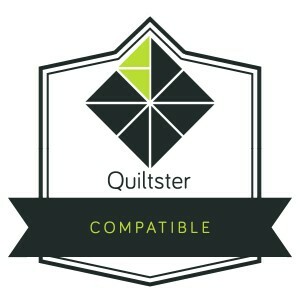 But, due to updates to the Platform, we have temporarily taken it down. 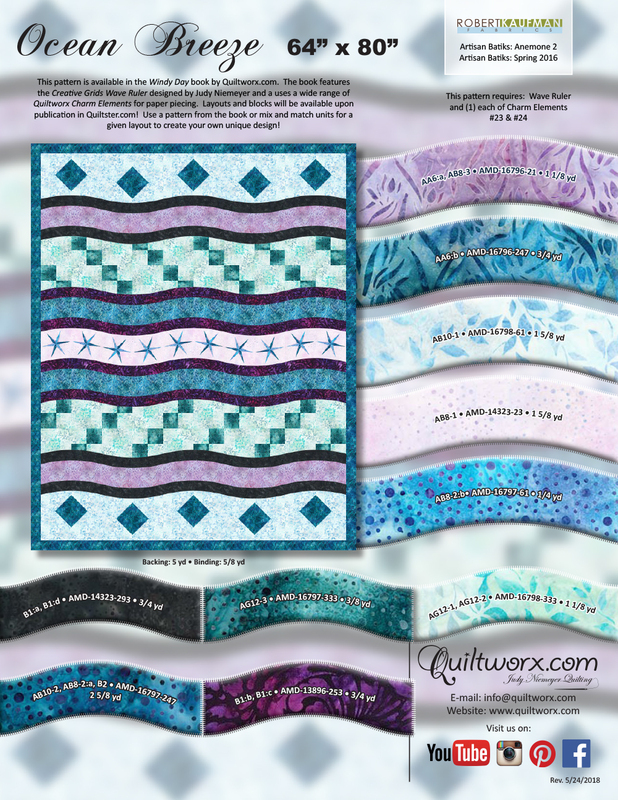 We anticipate it will be available for you to customize your Windy Day projects in early August and will provide an update with more information at that time. 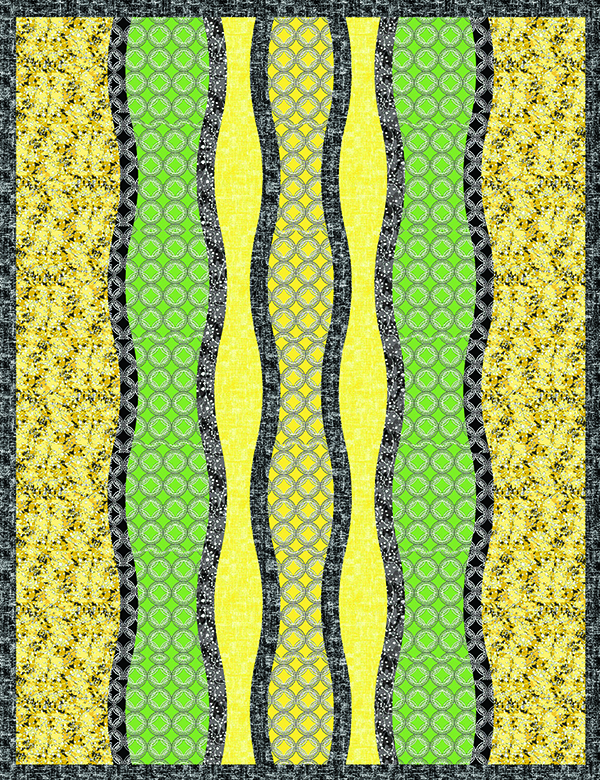 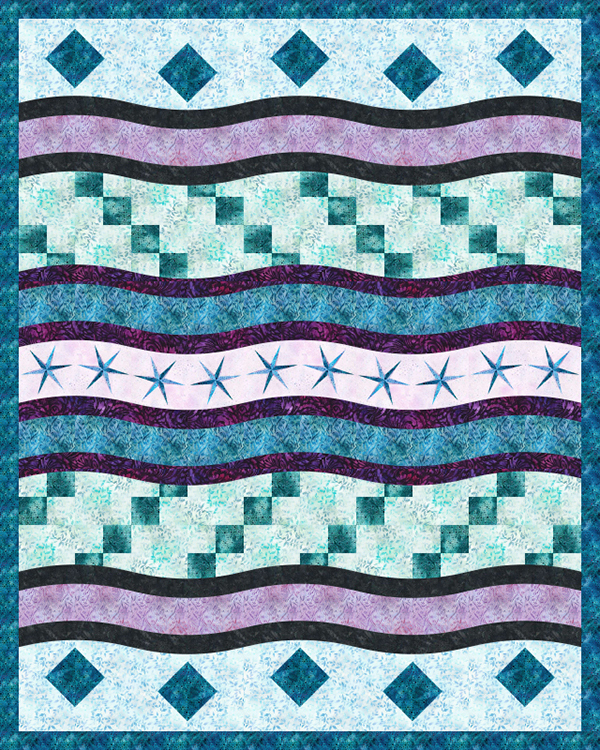 JeanAnn Kirk Bev Gilbert Rice reminds me of a Pendleton blanket. 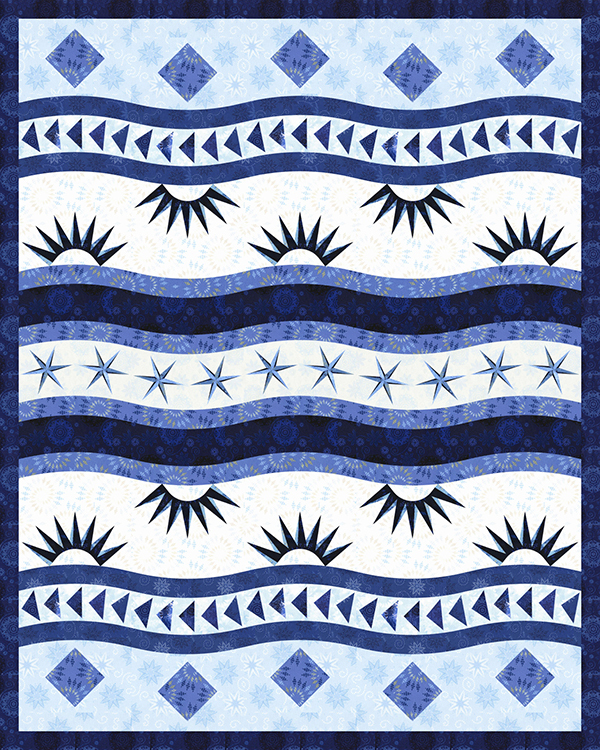 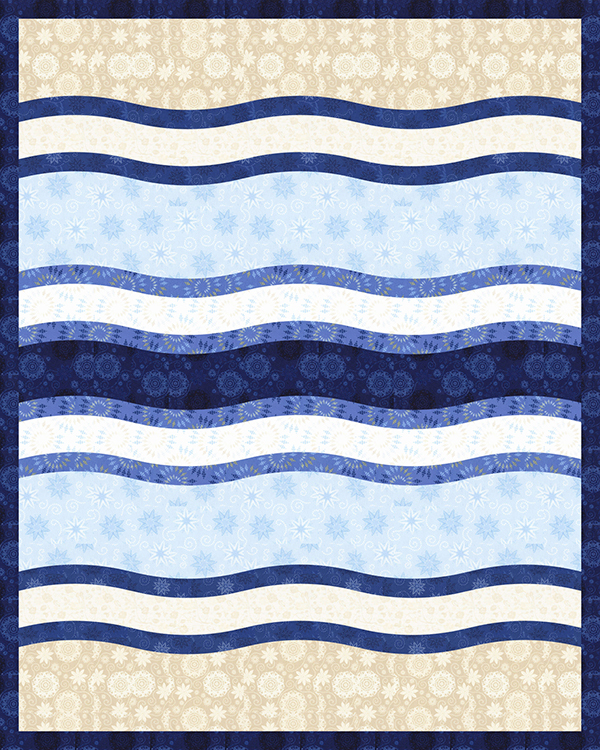 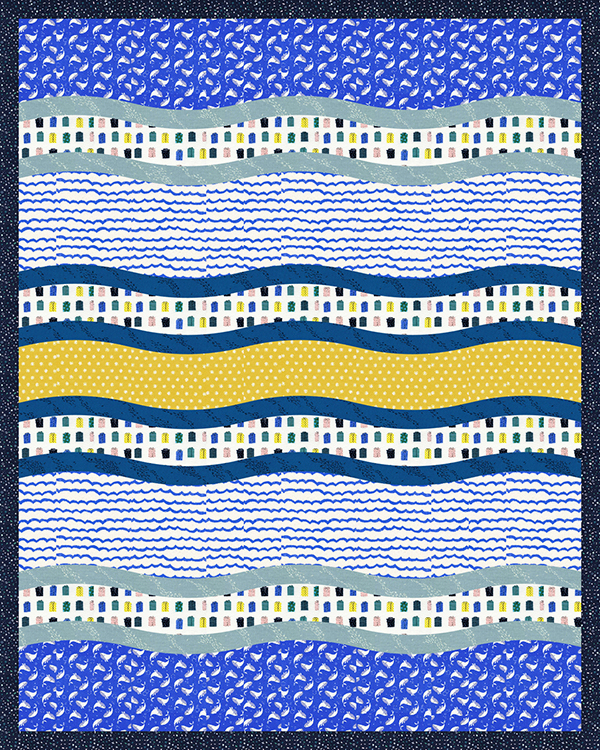 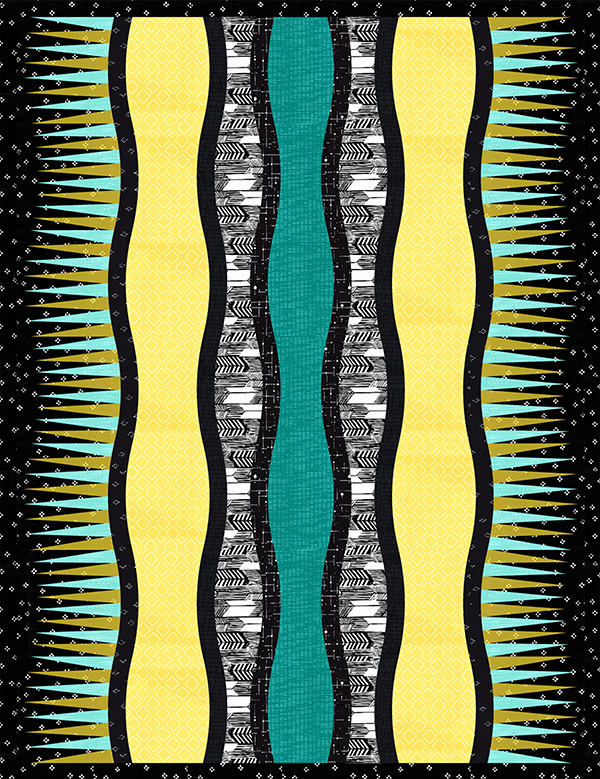 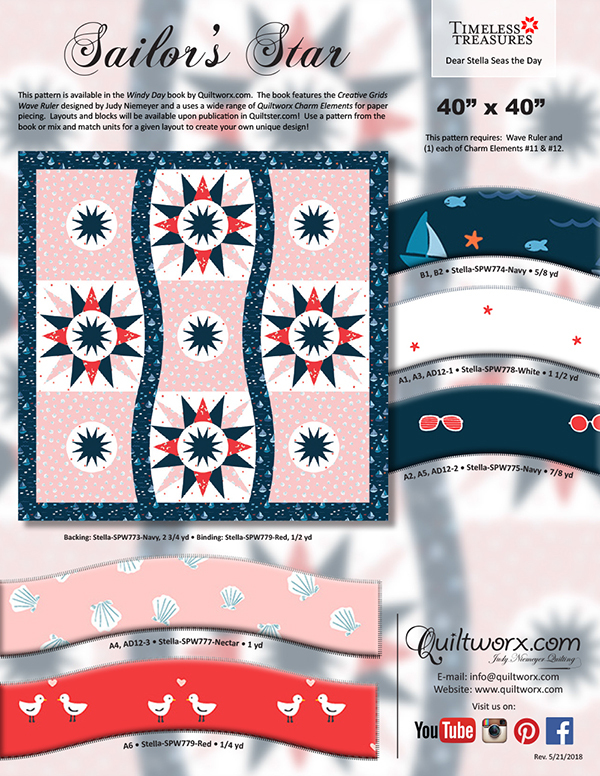 Debbie Marsh Is the pattern called “Ocean Breeze”? 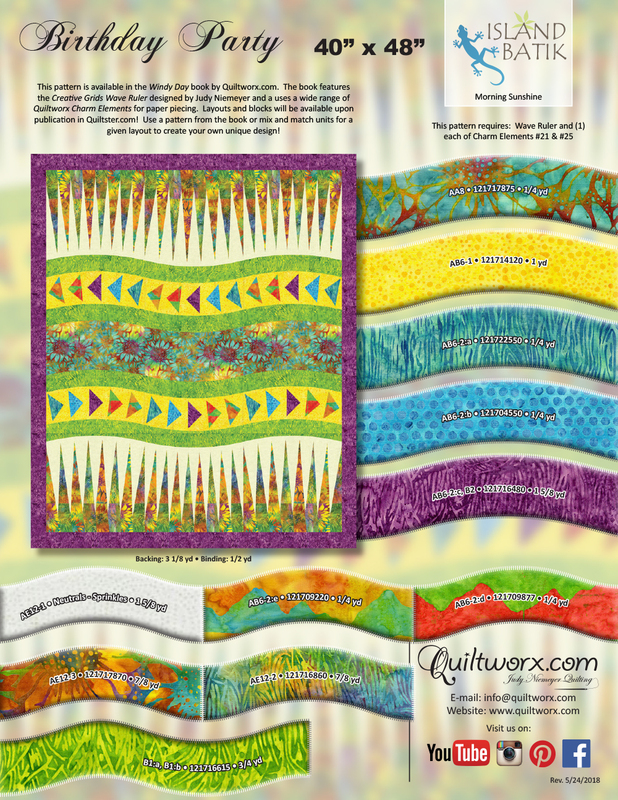 Sorry, there are no classes scheduled for Windy Day Book at this time.